Go Ahead – Have a Cow. Stock up your freezer to feed the family with our cow-pooling program featuring locally grown, hormone-free, naturally-raised beef. Bundle and save with our meat packages. Choose from a variety of delicious pork and beef cuts. 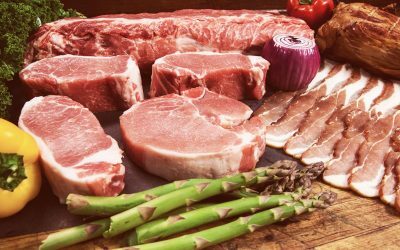 Knutzen’s has been providing fresh meats to the Tri-Cities from our family owned and operated location since 1974. Knutzen’s features only the finest and freshest locally-grown beef from the finest purveyors. Learn about some of the brands that we work with to deliver you the best quality products. Though much has changed over the years, our custom meat processing and wrapping practices haven’t. 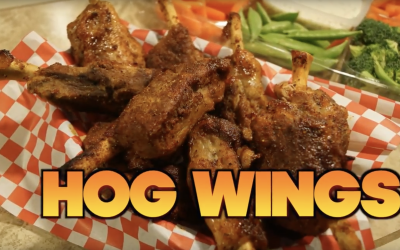 Take a look at why working with a specialized, local butcher shop is worth it. 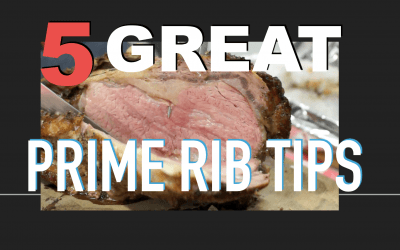 Can’t tell a chuck roast from a rump? We got you covered. 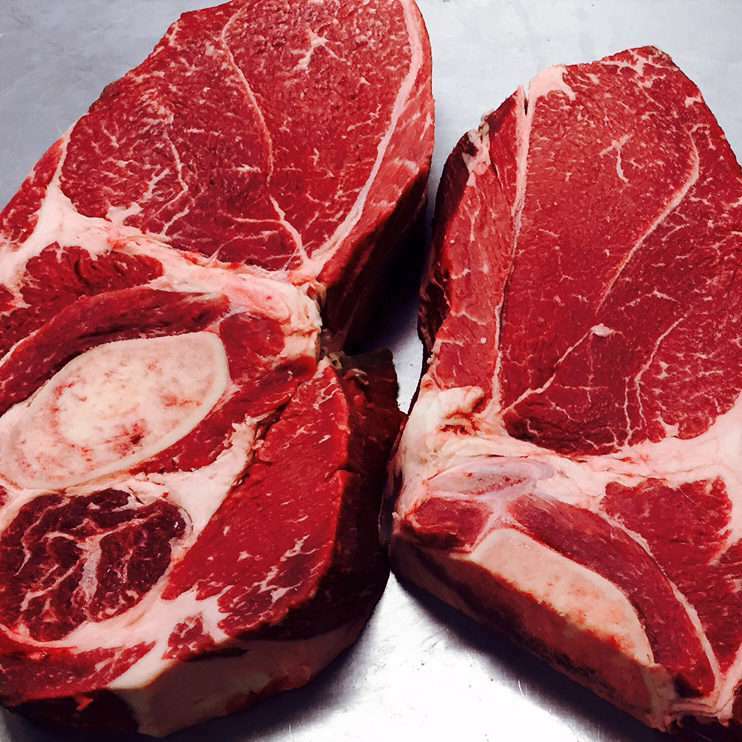 Check out our Cut Charts and get to know your meat. When you’re done, download and fill out a cut form to order today! We’ve been a family-run business since our opening in 1974, a tradition that continues today.  Husband, wife, sons, grandsons, nieces & nephews , we work alongside one another to maintain the same great vision of quality and care we set out to deliver when we first opened our doors. Hungry for more? We’ve got you covered. 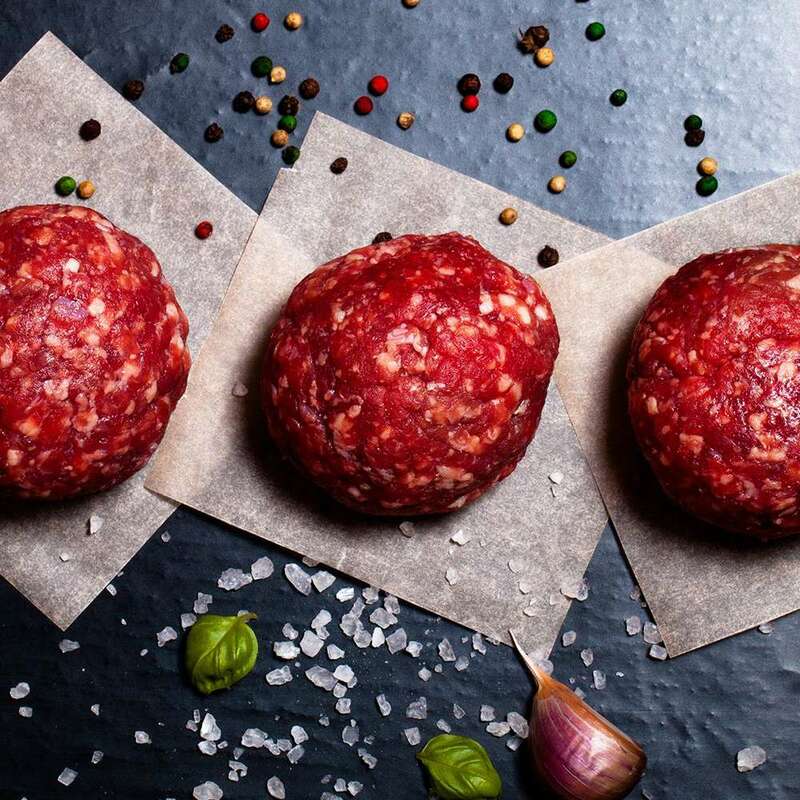 Today’s consumers are smarter than ever, demanding safe, natural meats from skilled local artisans and frankly, we couldn’t be happier to oblige. That’s just the way we’ve always done it. 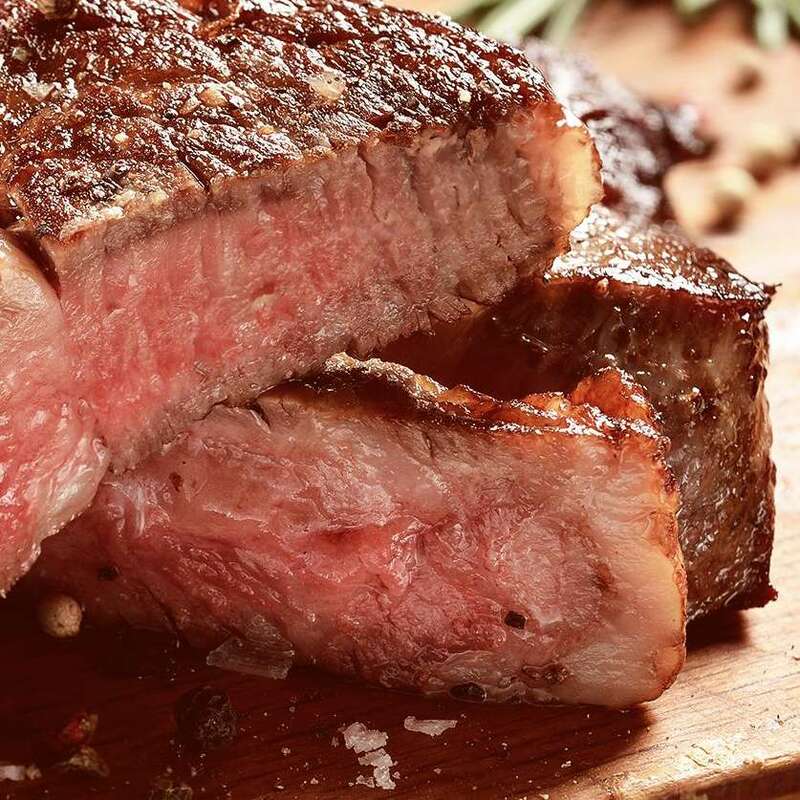 For over 35 years, we’ve served the Tri Cities and surrounding Washington area with organic and grass fed beef, steaks, chicken and pork, all from regional ranches that boast humane slaughter practices. We like to think we’re all you need in a butcher shop. Stock up your freezer with locally prepared beef. 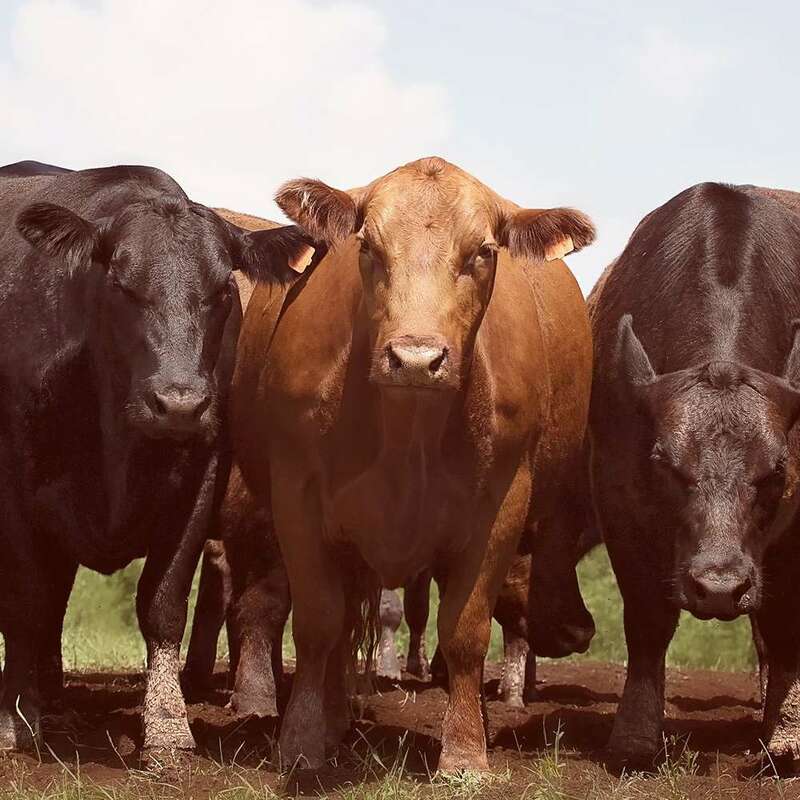 Our Cow Pooling Packages allow you to stock up by purchasing in bulk. 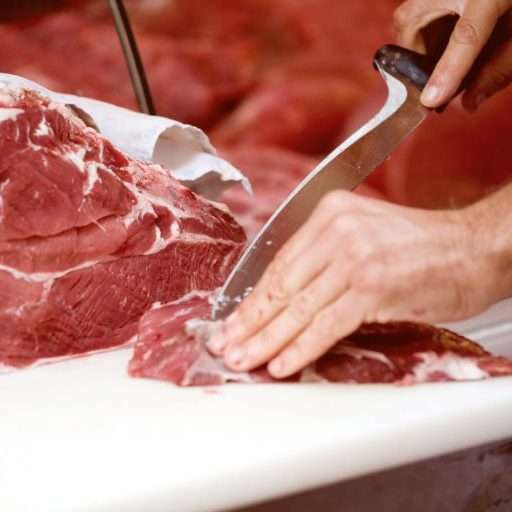 Whether it’s a half, quarter or sixth of beef, we’ll provide a variety of cuts to make it worth your while. Yet another option to buy in bulk is with our meat packages. 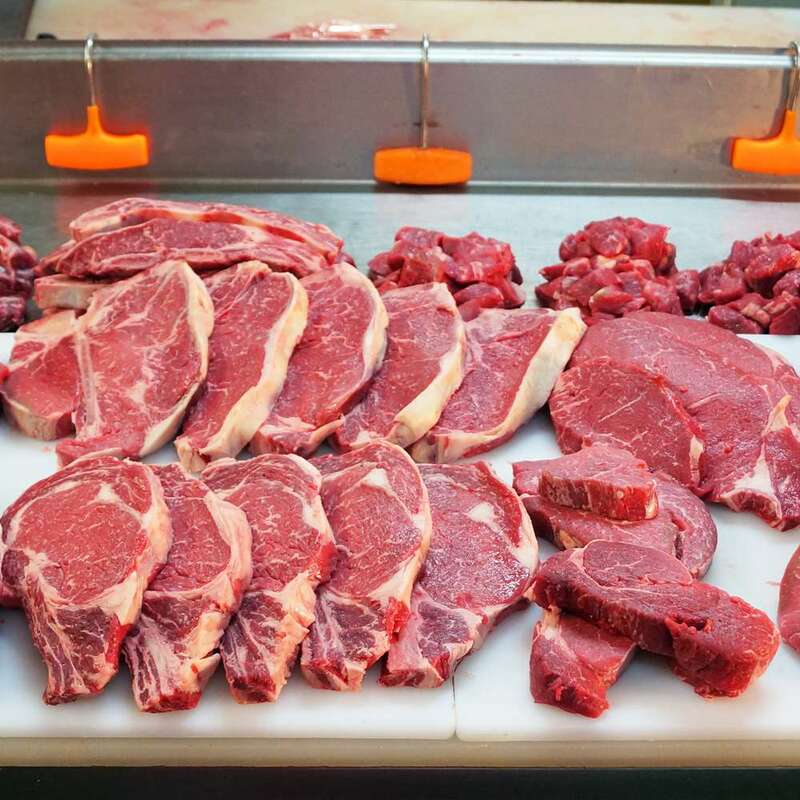 Hand pick a box of meats that features a variety of cuts that includes roasts, stew meat, ground beef and steak. Perfect for the family and friendly for the freezer. Organic beef isn’t pumped full of hormones and antibiotics and the feed the cattle eat isn’t either.  Our certified organic beef products ensure you’re getting a safe, natural meat product, that’s been fed safe, natural, organic food. Come find us at the corner of savory and delicious. We’re open Mon-Sat 10AM-6PM. Closed Sundays. © 2018 Knutzen's Meats. All Rights Reserved.